Jimmy is the founder of Phoenix MMA, and a highly decorated Brazilian Jiu-Jitsu Black Belt Instructor, under Professor Fernando Terere. 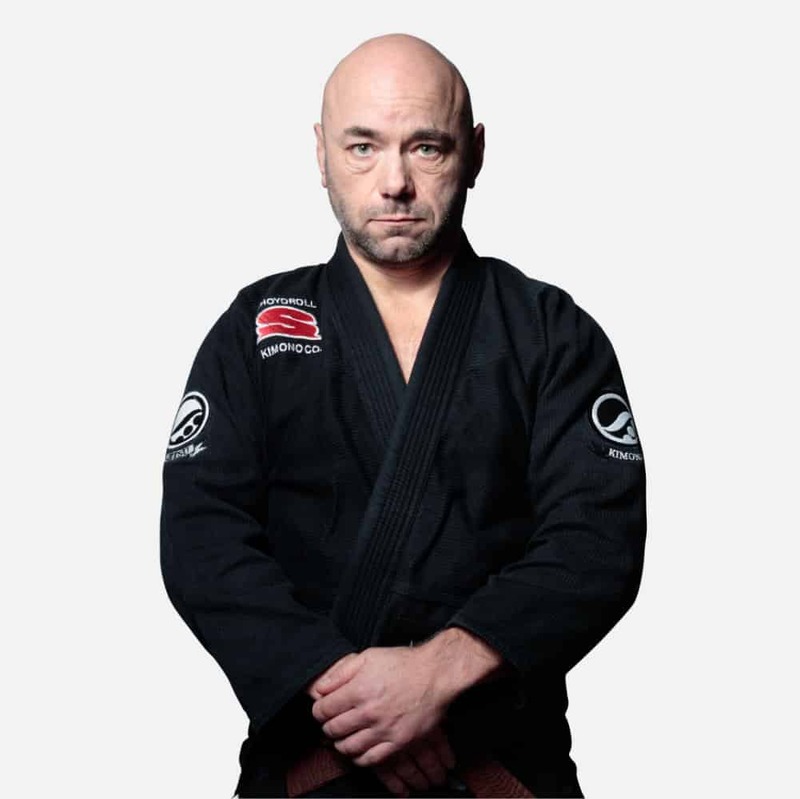 He holds a number of prestigious titles, including Naga World Champion, Gi and No-Gi Golds as well as many other European and international gold and silvers. 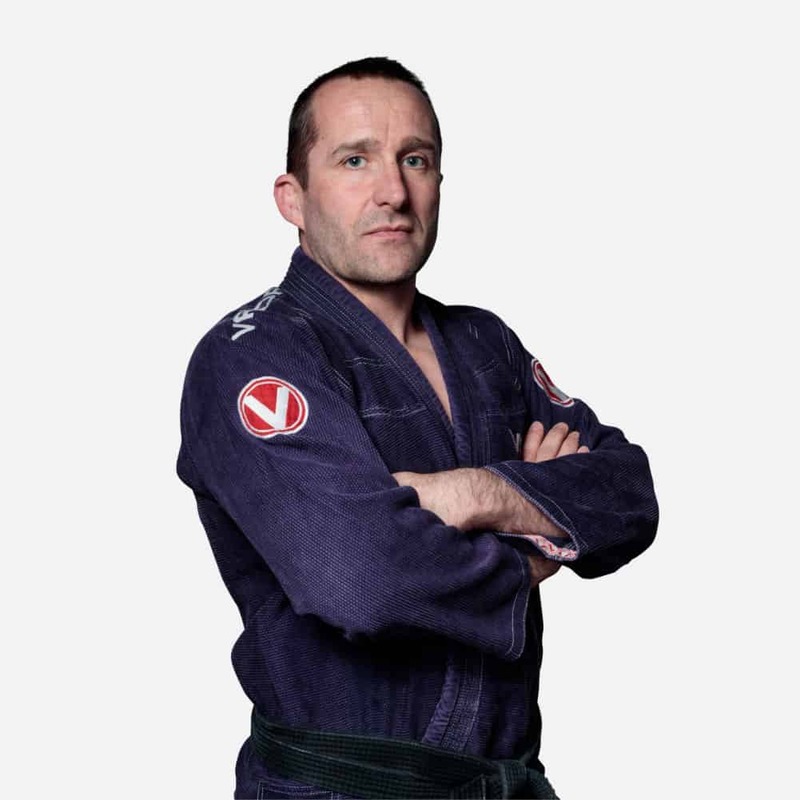 His dedication to the art of BJJ has seen him take on the roll as Head Coach for the British Royal Marines and Royal Navy, where he also assists with the REORG Foundation that helps serving personnel and veterans to learn Brazilian Jiu Jitsu, as part of their recovery. 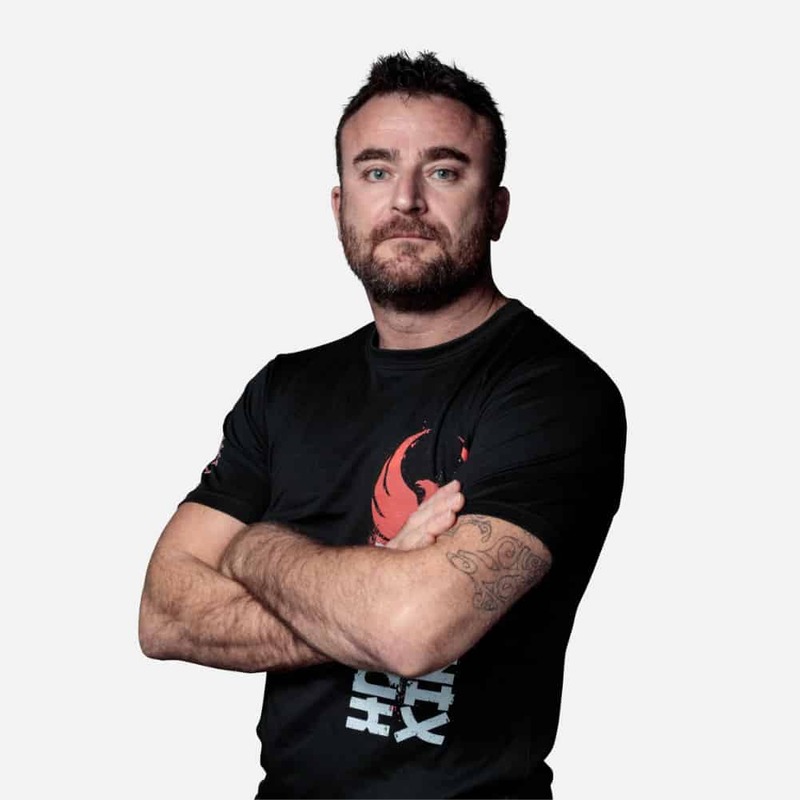 Hard work, commitment, and a dedicated team has given Jimmy the opportunity to expand the Phoenix empire into new towns, helping more students learn self-defence and increase awareness of the Mixed Martial Art sports. Micah began his journey into teaching in 1997 when he started learning the art of Brazilian Jiu-Jitsu. He later received his black belt from Rickson Gracie Black Belt, Luiz Claudio, and his 1st degree from Fernando Terere in 2013 and has since received his second degree in 2016. 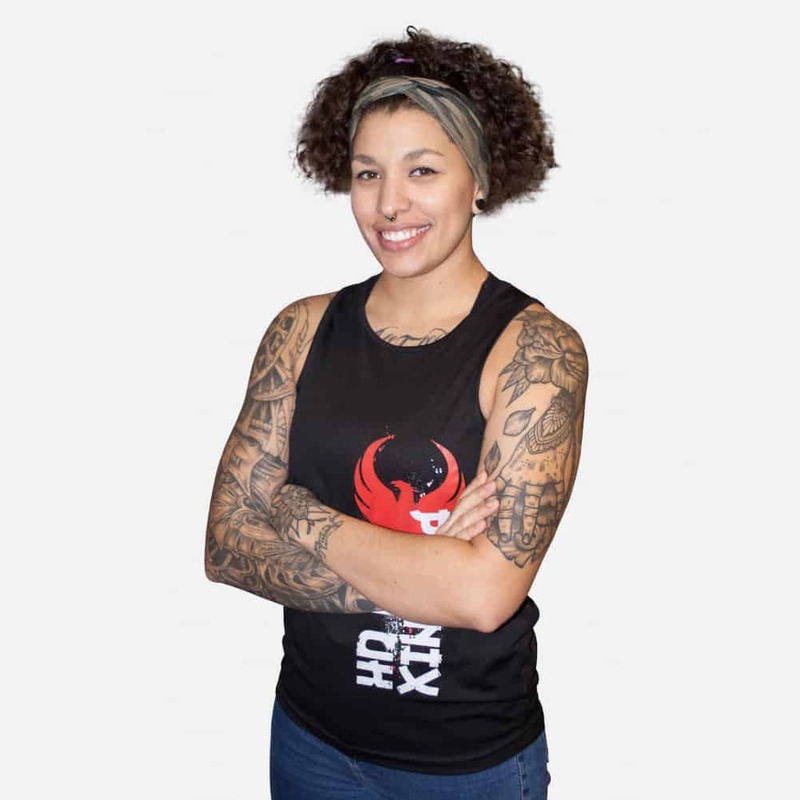 Micah is an accomplished MMA fighter with a pro record of 8 wins, 2 losses and 1 draw. 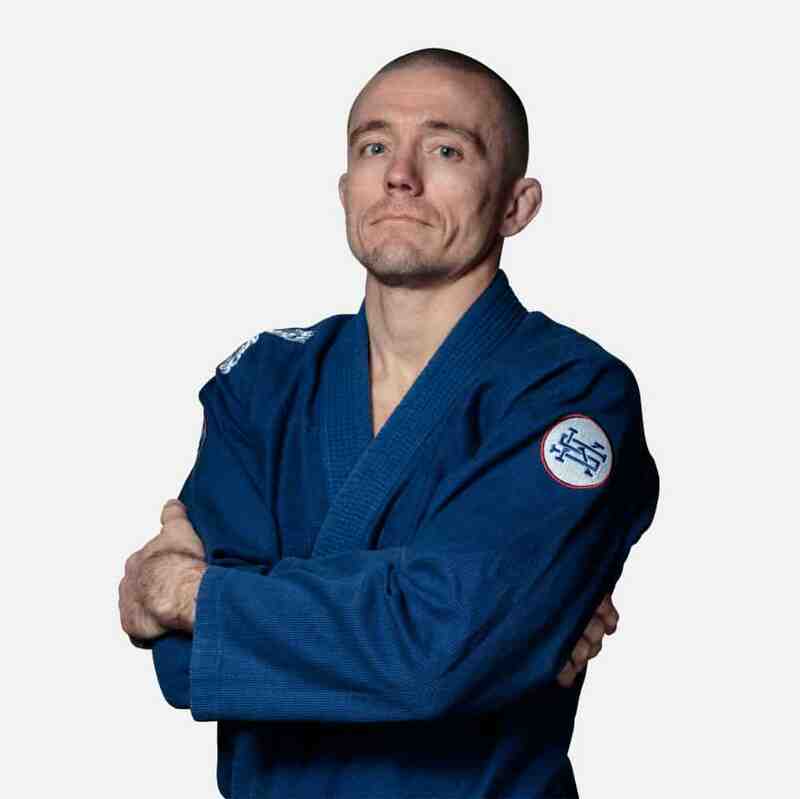 He teaches Brazilian Jiu-Jitsu (Gi & No Gi) and MMA techniques to his thriving classes of mixed ability groups. 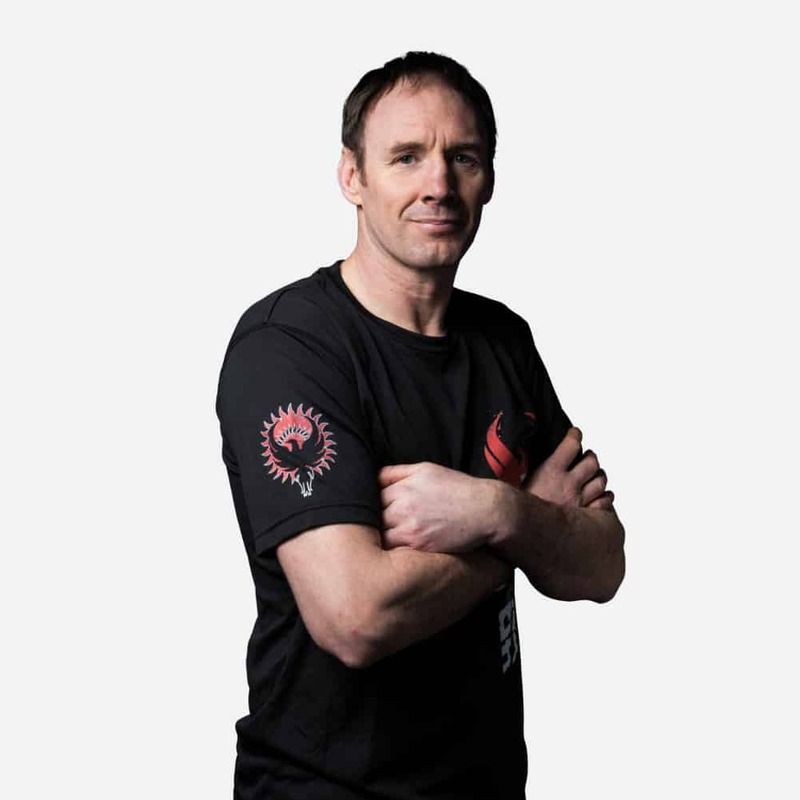 Trevor has been involved in martial arts for over 20 years, with a competitive background in boxing and kickboxing. He was introduced to Brazilian Jiu-Jitsu 17 years ago and has trained ever since, achieving his black belt in 2015. Now with a focus on teaching, he has since helped numerous students achieve their full potential in BJJ and MMA. 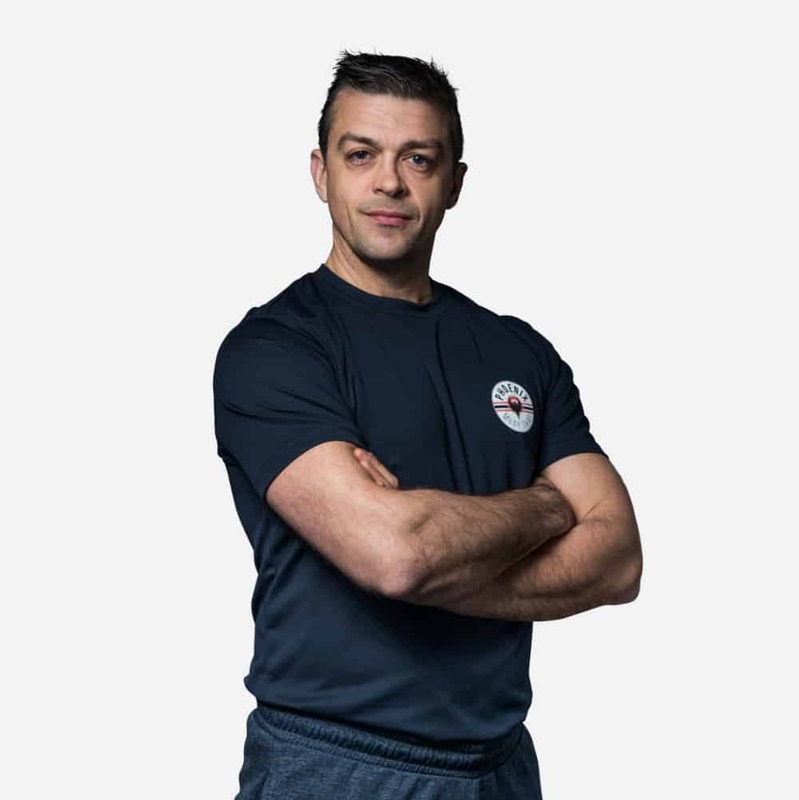 He has over 20 years experience as a personal trainer and sports-therapist, specialising in working with combat athletes, maximising their strength and conditioning, and helping treat their injuries with sports massage techniques. Trevor’s clients include hobbyists, full time fighters, actors and even Olympic athletes. WBC World Muay Thai Champion, S1 World Champion, Arabian Boxing World Champion, Multiple National Champion (unbeaten by any UK Fighter). WBC Inspirational Athlete of the year – ONLY time ever a non boxer awarded at their awards. Kings Cup Thailand – Best Technique of the night – only time Ever a female won at the Thai Palace. WBC World Boxing Title Contender – only fighter to EVER have fought for both WBC World Boxing and Muay Thai titles. 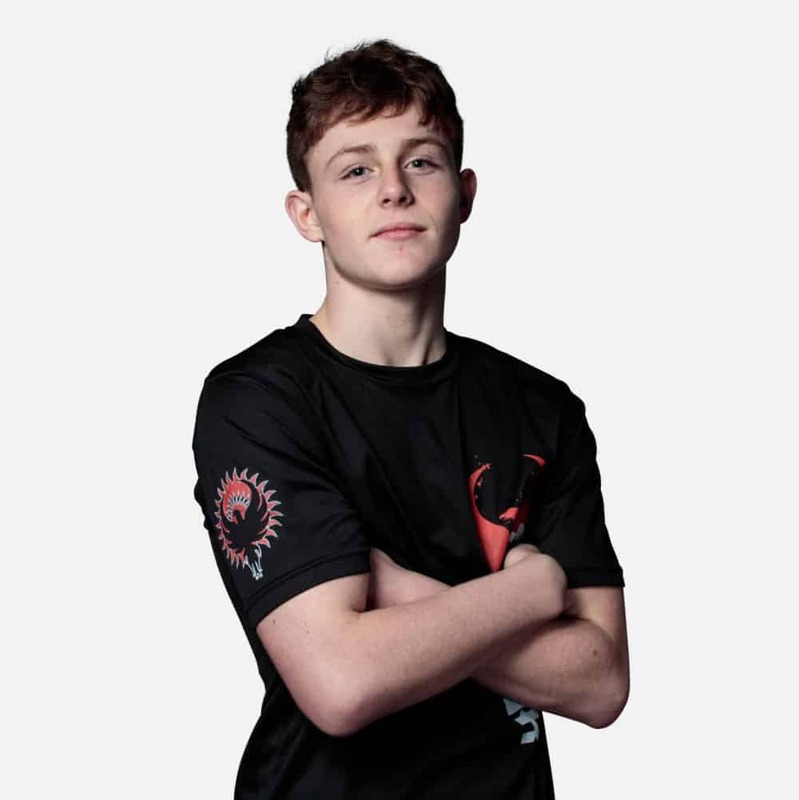 Starting in the art of Brazilian Jiu-Jitsu as a youngster, Nathan is perfectly placed to teach the Phoenix Kids and help mould them into confident, disciplined young students. He also assists in the teaching of the British Royal Marines and Royal Navy. 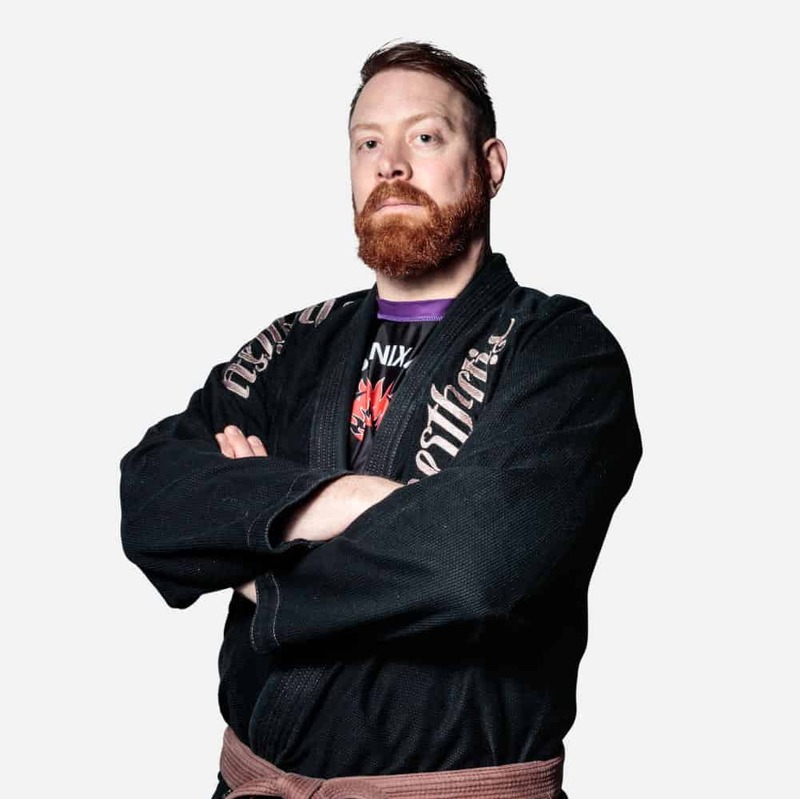 No stranger to competition, Nathan has compiled an impressive number of accolades, including, 6 x BJJ British Open Champion, 6 x Naga Elite Class Champion, Naga European Champion and more than 50 regional competition gold medals since 2008. Since his step-up into MMA at the age of 16, he holds an impressive record and is now the Cage Warriors Amateur Flyweight Champion! Lorne uses his extensive knowledge and patience to educate and grow our Junior Muay Thai class. He’s popular with his students and has a thriving class who enjoy the process of learning through safe drilling techniques and fun activities. His past accomplishments include, UKMTA Muay Thai Champion, WKA Muay Thai Champion, King’s Birthday Thailand Foreign trainer and promoter of the year. Lorne currently sits as the WBC Muay Thai UK Chairman and S1 Chairman for the UK. Lorne has trained National and International Champions, so you can be assured your children are in safe hands, and will be propelled to their ultimate potential. Greg is a kickboxer with over 20 years experience and was ranked 3rd in Britain at Super Cruiserweight. He’s been coaching Kickboxing, Boxing and Muay Thai for over 15 years. 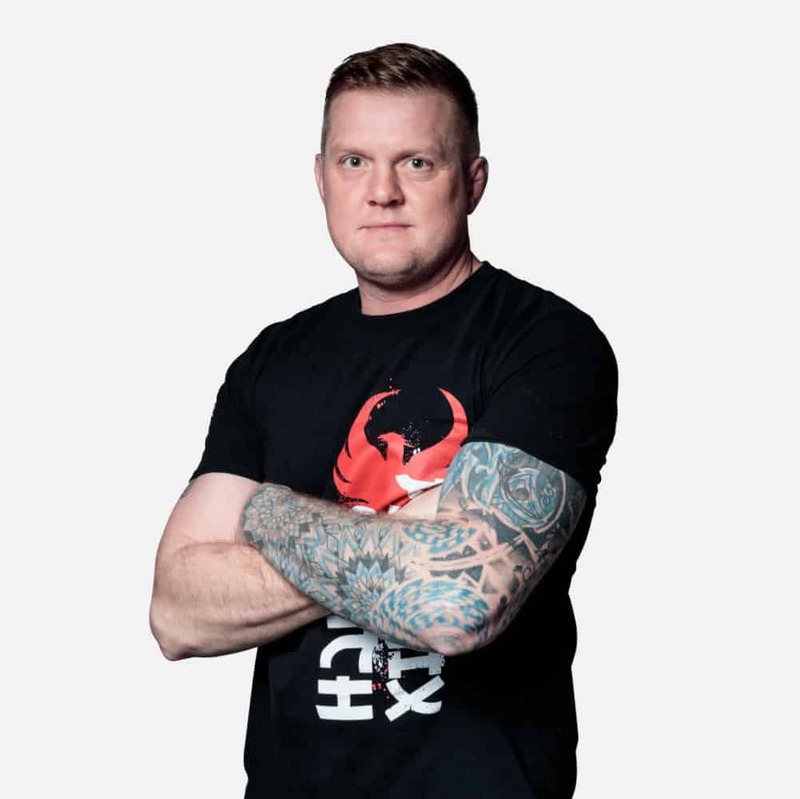 During the last 10 years, and with the growth and popularity of MMA, Greg has become a sought-after MMA Striking coach, specialising in striking to takedown, and techniques that can be used in the clinch – something that can really round off a fighters game and help them edge closer to a win. Greg’s friendly and approachable character makes his classes appeal to anyone from beginners to seasoned professionals. David, an accomplished Martial artist and coach, teaches the BJJ white belt beginners class at our Southampton gym. 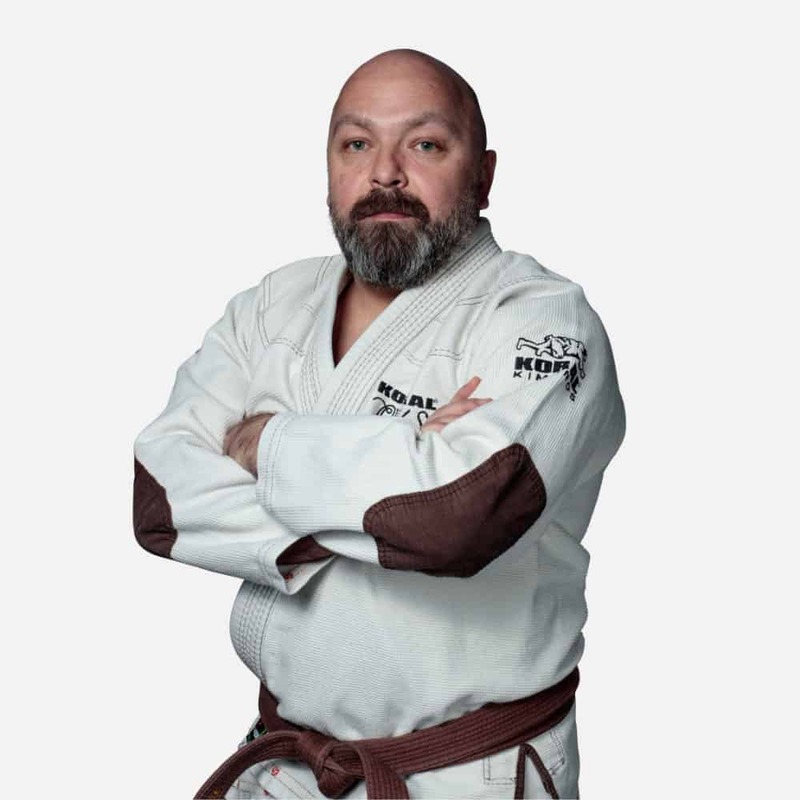 He has a wealth of knowledge having trained for many years in Karate, Judo, iado, Japanese Jiu-Jitsu, Muay Thai, Boxing, MMA and now BJJ. 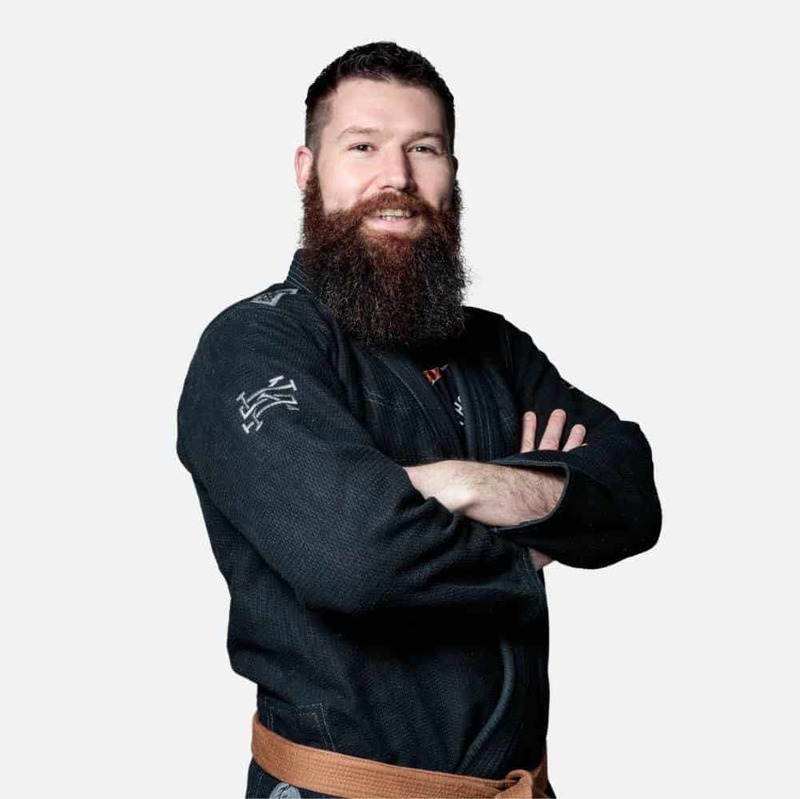 After focusing on BJJ since 2009, David has competed and medalled nationally at white and blue belt, and competed at the British No-Gi championships, achieving Bronze in the Brown belt category, with other competitions planned for the future. With a passion for teaching, David has passed on his knowledge and helped many club members advance to their blue belts and beyond. Always happy to jump in and teach a class, his presence on the mats, sense of humour and team spirit is always a sight to behold! Ryan has been involved in martial arts most of his life, being involved in kickboxing from the age of four then progressing into Muay Thai later on in life. He’s coached an array of disciplines, from boxing to rugby, to all shapes, ages and sizes. 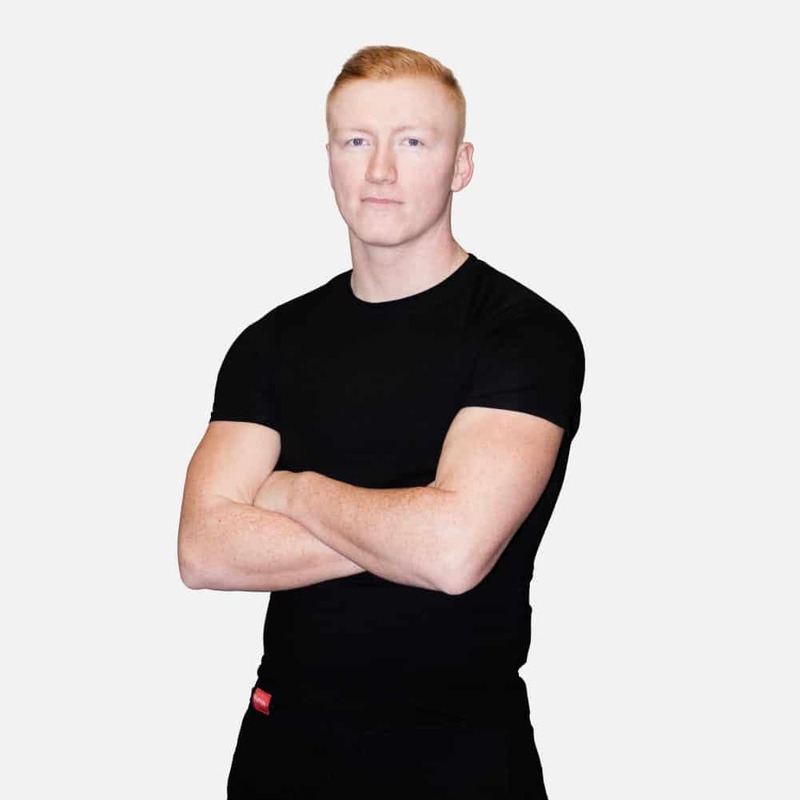 His work as a PE teacher, alongside personal training (specialising in functional training), has built up a great knowledge base and the experience to provide a great class. 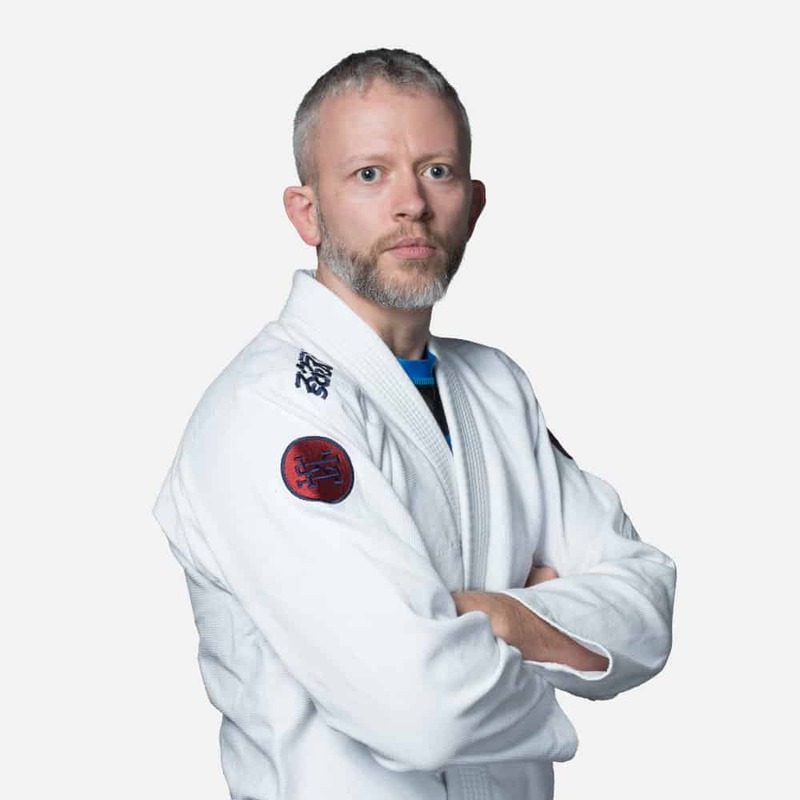 Jon teaches Friday’s BJJ beginners class, as well as the Kids BJJ classes – which were started after ‘a bit of a push’ from his eldest daughter, demanding she be able to train more (she was just 5 at the time!). He also coaches on the Ultra MMA courses, preparing everyone for their charity fights. He previously trained in Muay Thai, Boxing and MMA over the years, which showed him the joys of grappling and lead to him focussing on Brazilian Jiu-Jitsu in 2013, where he currently holds a Brown belt. 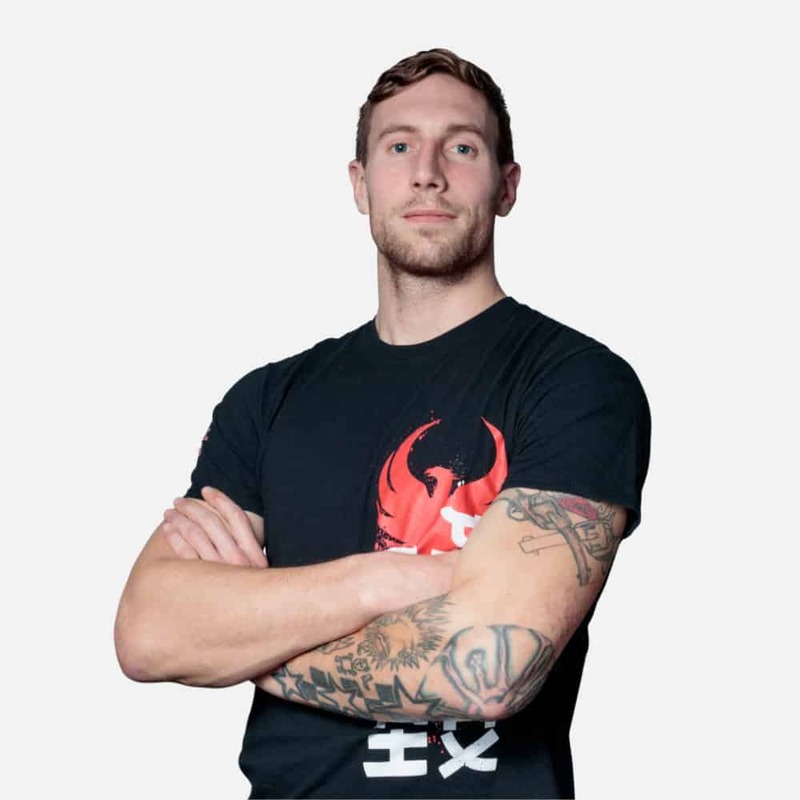 Keen to challenge himself, Jon has run many of the obstacle courses and mud races including Tough Mudder, Spartan Beast, Grim Challenge and the Rat Race where he tackled 200 obstacles over the 20+ mile course! In BJJ he’s competed and medalled both regionally and nationally through the belts and is looking forward to returning to the competition mats to break in his Brown belt. 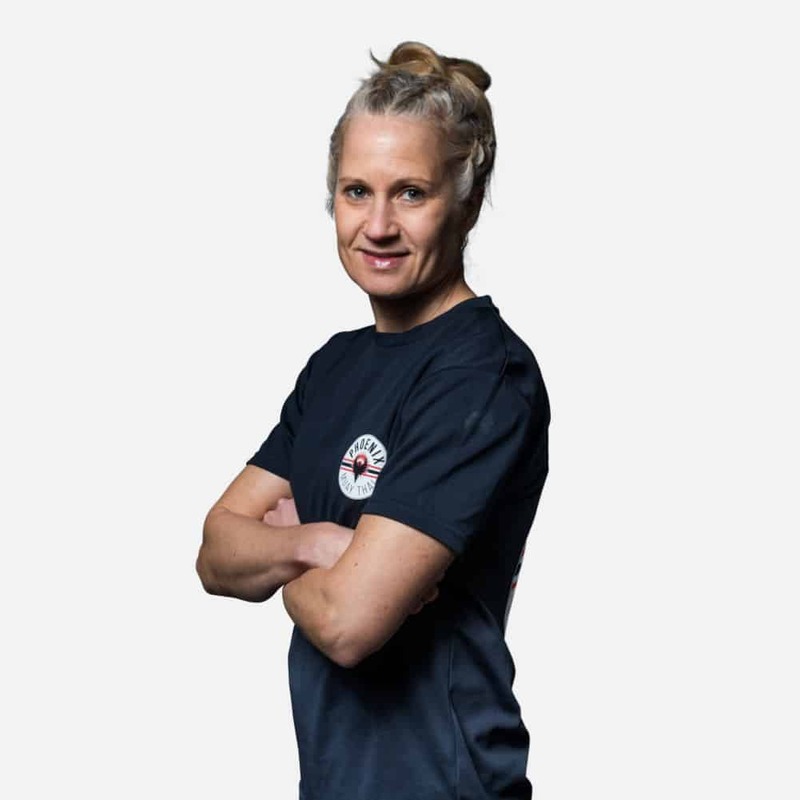 Joanne has been involved in combat sports for a number years, including taking part in a charity MMA fight, but BJJ has become the one for her since she started a few years ago. Since then she’s won numerous medals at regional competitions and has the honour of being Phoenix MMA’s first home-grown female blue belt.